Get an H10 pro smart bracelet. Valid in six bright colours (see full details)! Keep track of your fitness levels quickly and easily. Compatible with iOS 7.1, Android 4.4 and Bluetooth 4.0. 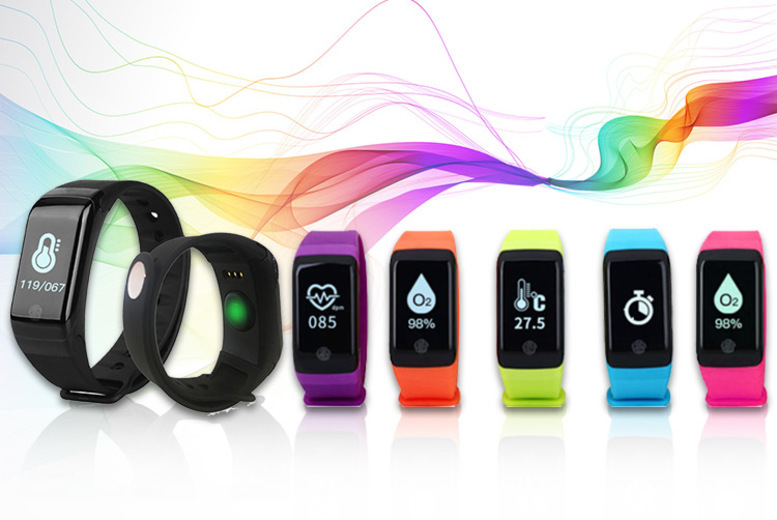 Monitor your heart rate, blood oxygen levels, steps and calories. With a time and date function, SMS notifications and social media sharing!